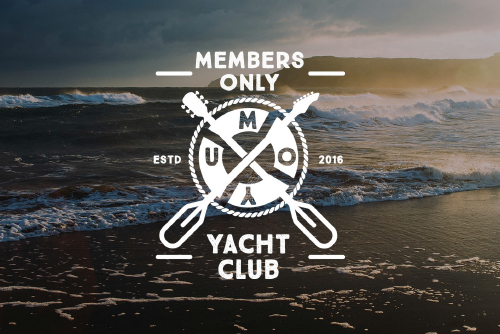 Welcome aboard and thank you for cruising with the Members Only Yacht Club. 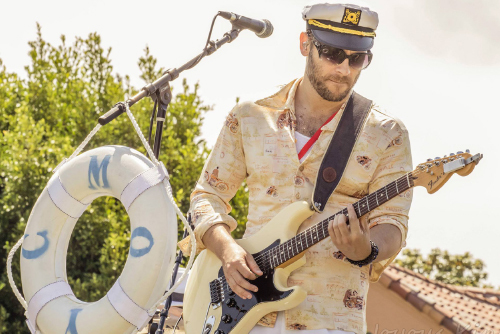 Today’s specials are Yacht Rock, Champagne, Caviar and a string of hit songs from Hall and Oates, The Doobie Bothers, Christopher Cross, Lionel Ritchie, Fleetwood Mac, Toto, The Eagles and many more of your favorite Yacht Rock artists! 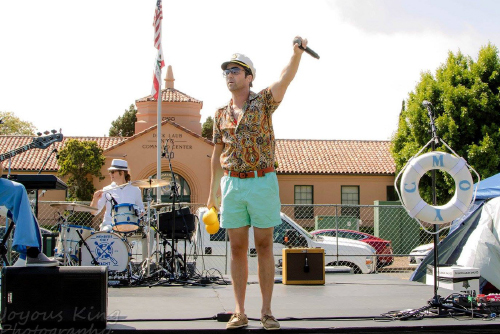 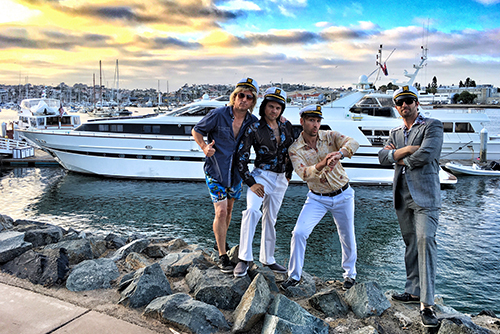 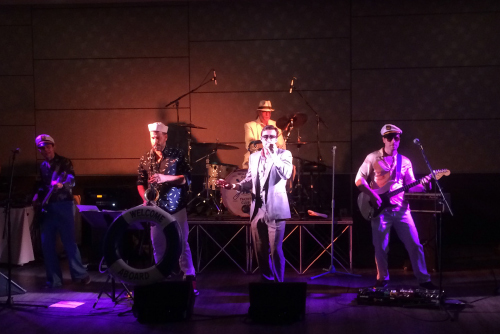 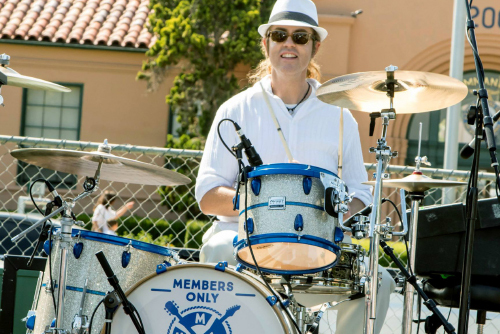 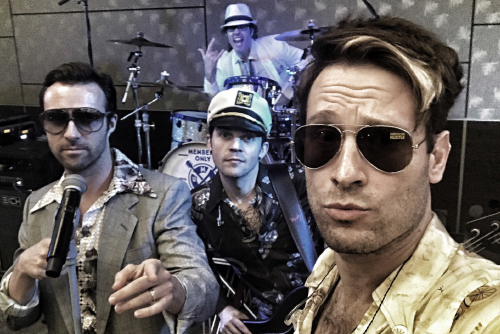 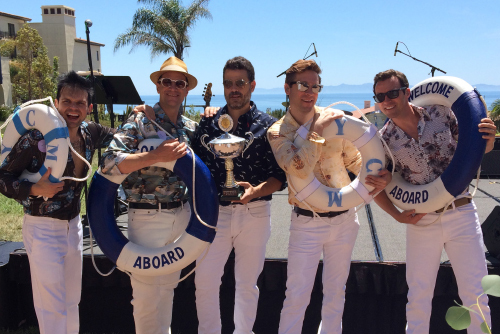 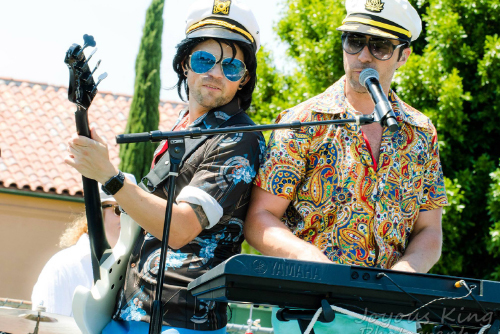 If you love white pants, big gold watches and everything that’s right with the good life, then you’ll love joining the all-inclusive, open bar, sultry song styles of the Members Only Yacht Club… Welcome Aboard!